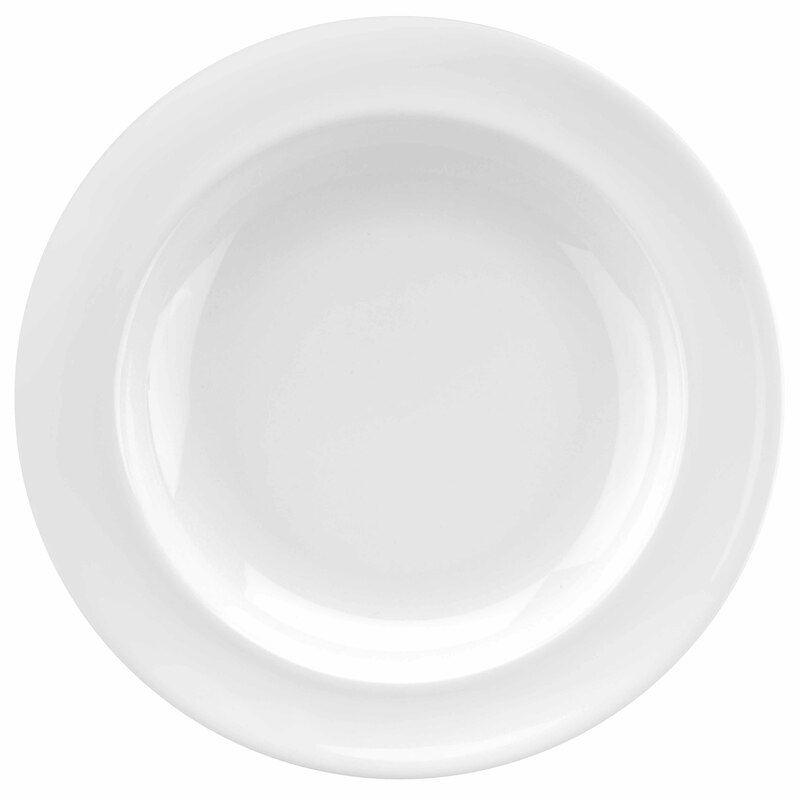 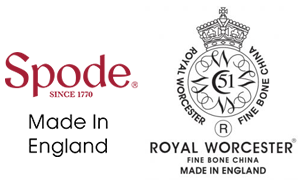 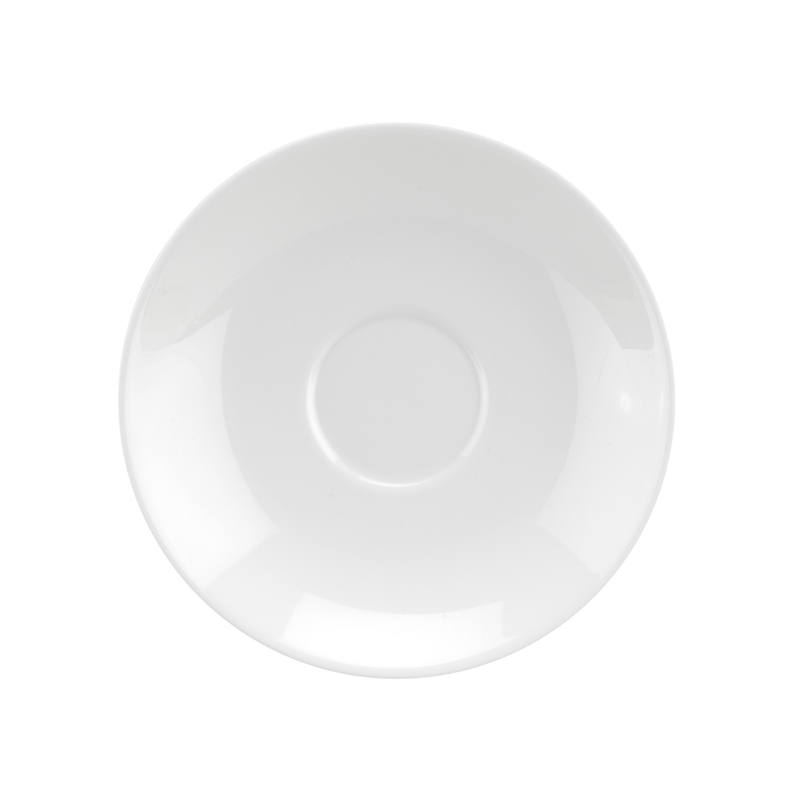 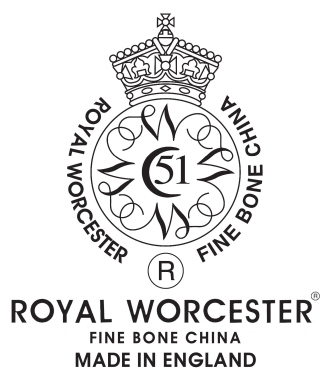 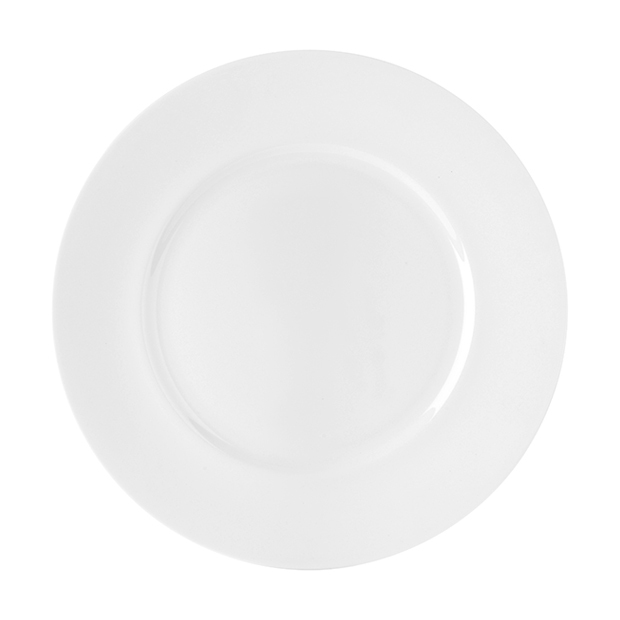 Royal Worcester Garrick is a minimalist and charming collection of fine bone china. 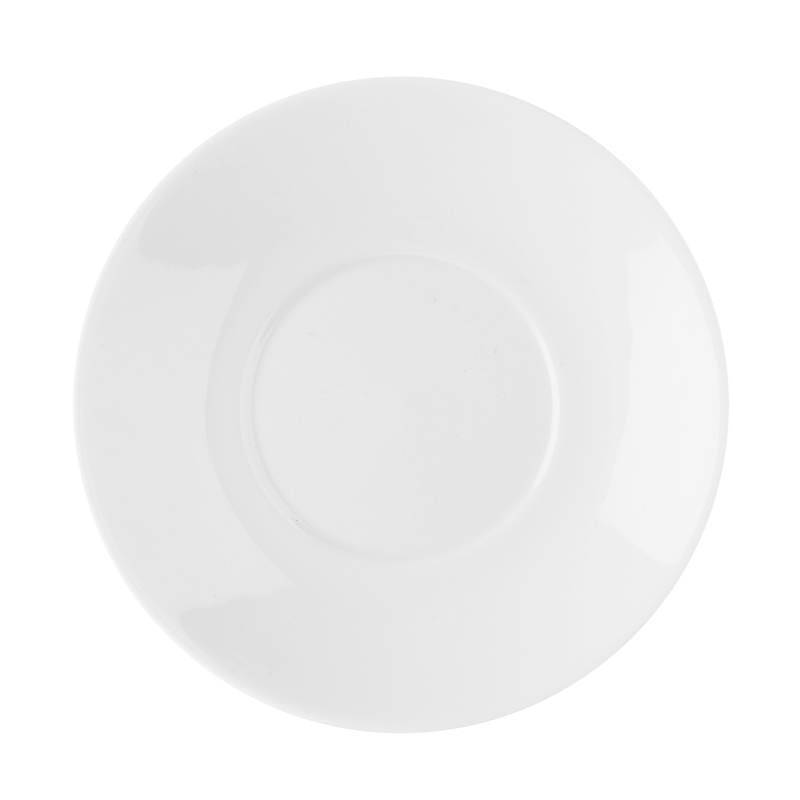 With an elegant design and crisp white colourway, this range is the perfect backdrop for any culinary inventions. 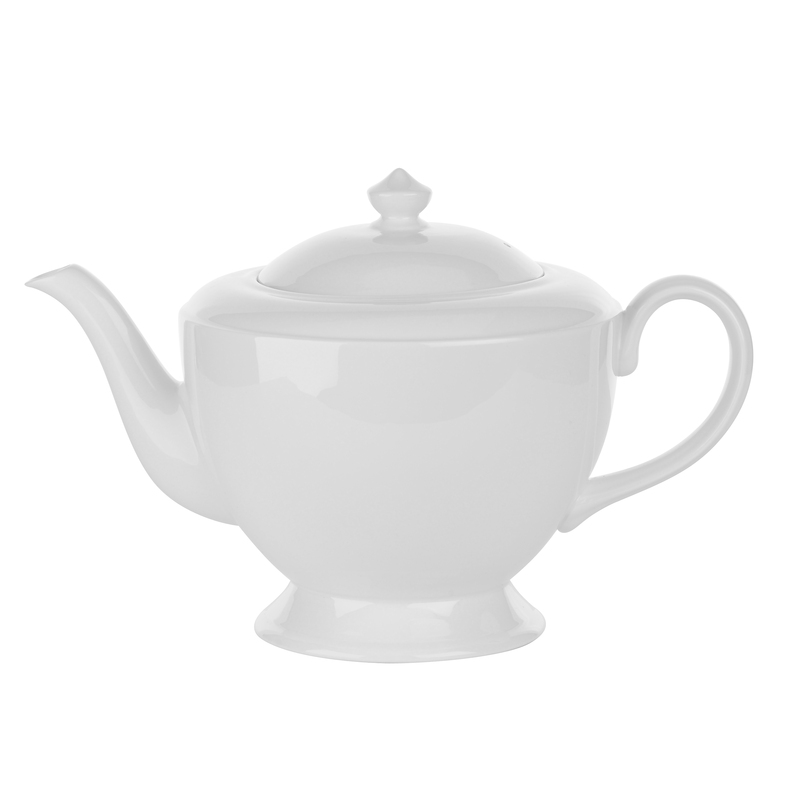 This contemporary 120cl teapot is perfect for a truly British afternoon experience. 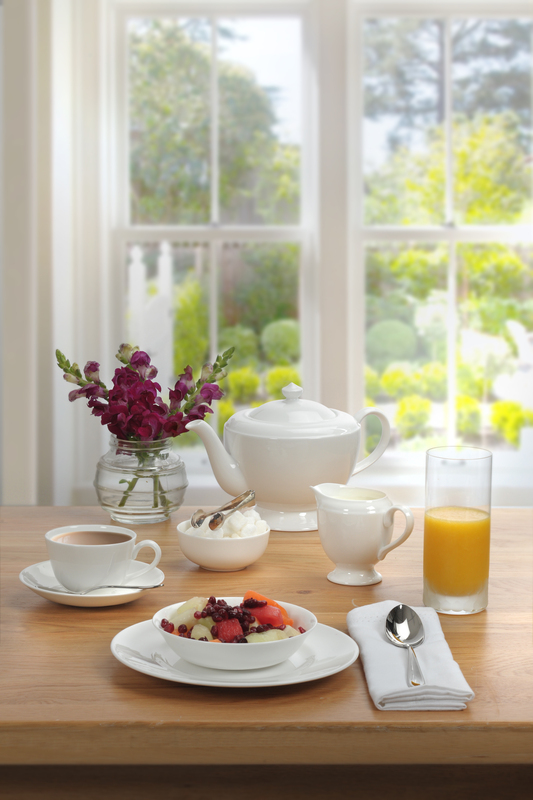 Combine with the cream jug and covered sugar bowl for maximum effect.